Loves, like you I've always wanted to shop at Amazon but never dared. Why? Well, two things, first, shipping straight from Amazon to the Philippines is extremely expensive. Shipping fee would cost more than the price of the item. Like for this plushie that I bought, the price is $14.99 that's around P795.38. If I have it shipped directly to my address here in the Philippines. I'd have to pay an additional amount of P1,133.91 just for the shipping, hiwalay pa ung presyo nung plushie. Syempre, no go! Kalokohan yun mga beshie, and that's just for one item. Imagine the price I have to pay if I ordered more. Aside from that, there's a chance that I'll pay additional tax and fees for customs. In short, MAHAL! Then I heard about Shipping Cart. Ma-try nga! Thankfully, I took the risk and tried Shipping Cart. For 3 items I was able to save on the shipping fee and the package was delivered right to my doorstep. Nakaorder na rin ako sa Amazon!! YAY! If you want to know how much I paid for the shipping and other details, check the Q&A at the bottom of the post. 1. Where to get the U.S Shipping Address? 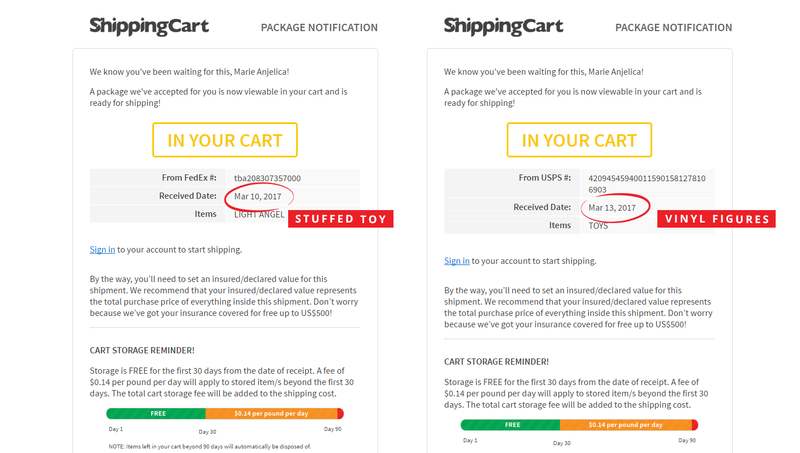 Sign up for an account at Shipping Cart and then you'll be given your U.S address. You can find it on the upper left corner of the page. 2. How did you pay on Amazon? I used PayMaya. You can pay through any VISA or Mastercard but for Shipping Cart I paid through Paypal. 3. How long did it take for you to receive your package? I placed my orders on March 8. 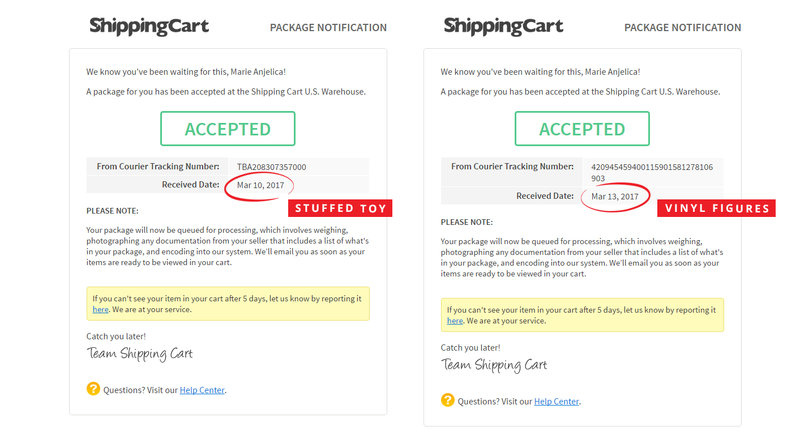 Amazon completed delivery of the stuffed toy by Mar 10, followed by the vinyl figures on March 13 to Shipping Cart. 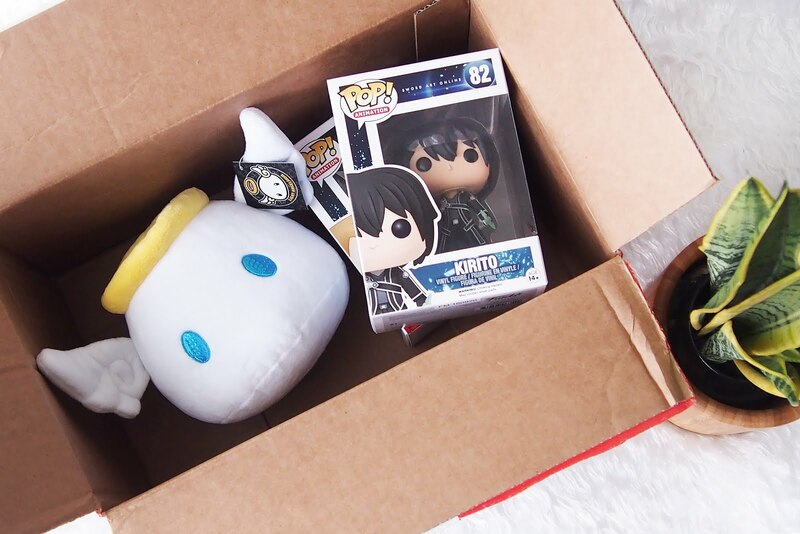 Soon, I received an email (Mar 11 for the stuffed toy, Mar 15 for the figures) from Shipping Cart that my items have been accepted at their warehouse and a follow-up email that the item is now in my account's storage cart which means it's ready for ship out. By the time I got the email. I logged into my account to check if the light angelmon is indeed in my cart and yes it was listed. 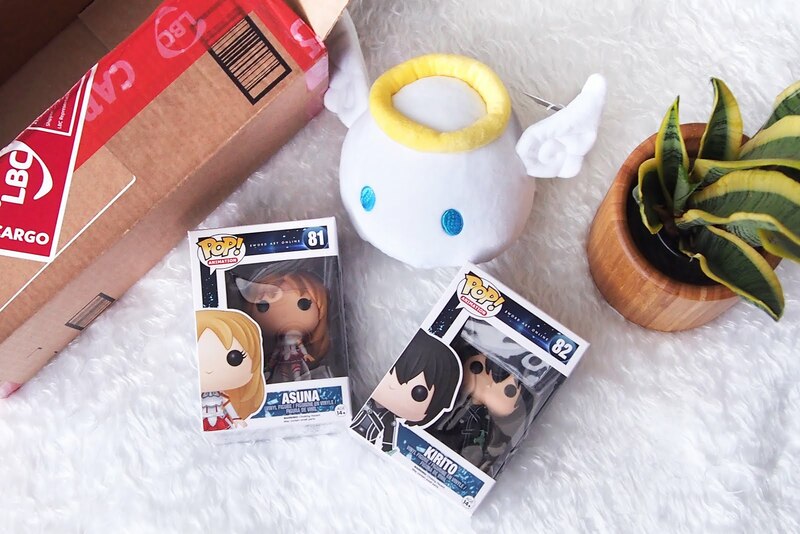 I waited for a few days for the vinyl figures to be listed in my storage so that I could ship both of them together. I opted for delivery via sea cargo and the estimated delivery date that Shipping Cart gave me was May 16, 2017, but the package was delivered to me on April 25, 2017. That's 20 days ahead! Woohoo! It took a total of 47 days for my item to be shipped to our house. 4. How much did the total shipping cost? The original amount I was supposed to pay was P1,092.57 that's for 3 different products already. I remembered getting an email from Shipping Cart with a discount code so I used that one and now my final payment is P983.31. Thank goodness. Haha. Sounds a little bit expensive but compared to having the three items shipped directly from Amazon to PH, the cost might be more than P2,000. Who knows if I still have to pay extra tax from customs. With Shipping Cart I didn't pay any additional fees. 5. Can you track your orders? 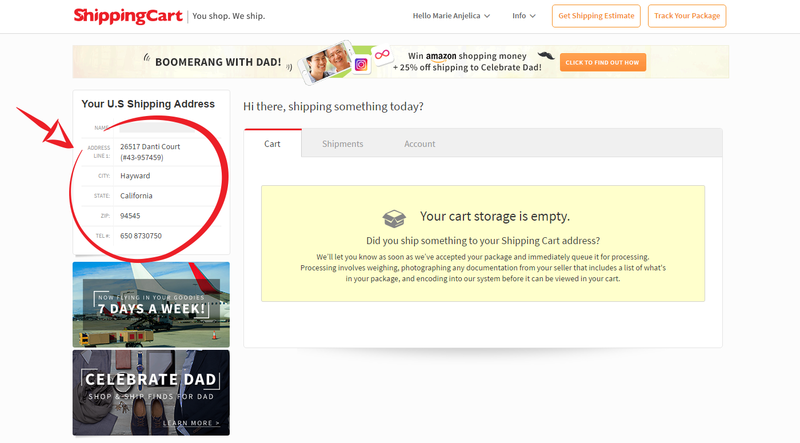 Yes, you can track your orders in both Shipping Cart & Amazon. 6. 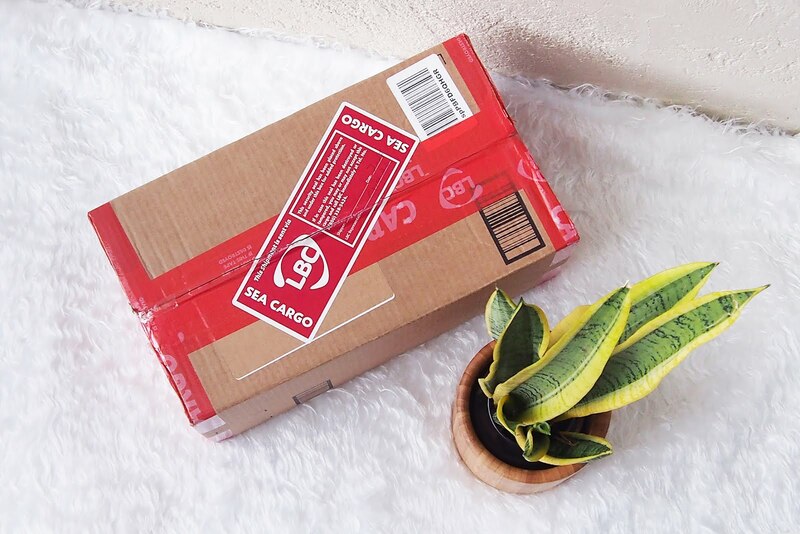 Is it safe to have my items shipped in Shipping Cart's U.S. address? From my first time experience, yes, my package was safe with Shipping Cart. My items came in perfectly. There was no damage whatsoever. The plastic of the stuffed toy wasn't opened and the box of my vinyl figures was still in shape. 7. Should I use sea or air cargo? If you are in a hurry and want to get your package faster (and have the money), go for air cargo. If you want to pay less and if you're not in a hurry to get your package go for sea cargo. Di ko afford ang air cargo kaya by sea yung pinili ko. 8. 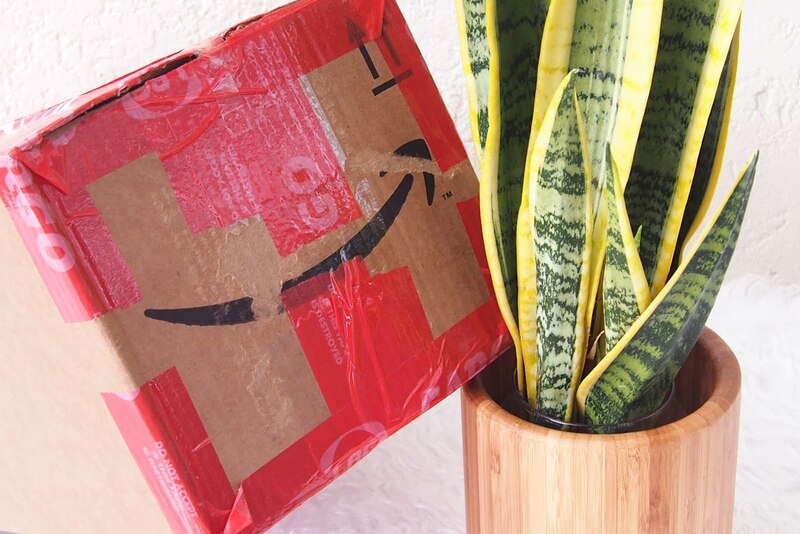 Was your package delivered right to your doorstep? Yes! I'm so happy. 9. Did you pay additional tax aside from the shipping fee? 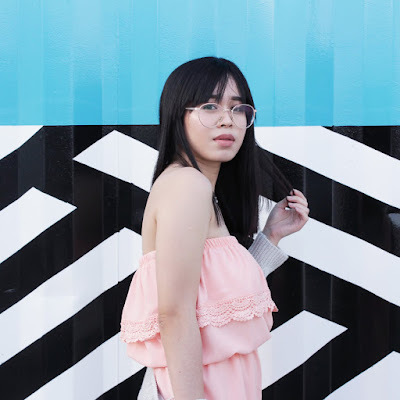 None na. Wala na ko dinagdag na bayad. Check out my Aliexpress review as well. I just really wanted to try Shipping Cart, wanted to see how it goes. So far I was happy with my Shipping Cart experience and will order again (kapag may budget, hehe). Maybe makeup or something that's not very big so the shipping is cheaper. If you guys have additional questions feel free to type it down in the comments section. I'll try my best to answer them. Enjoy and happy shopping!